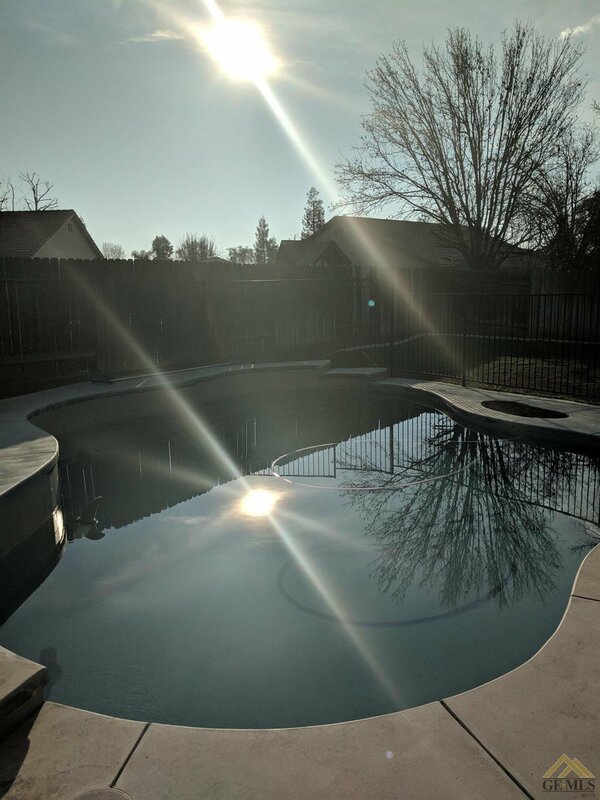 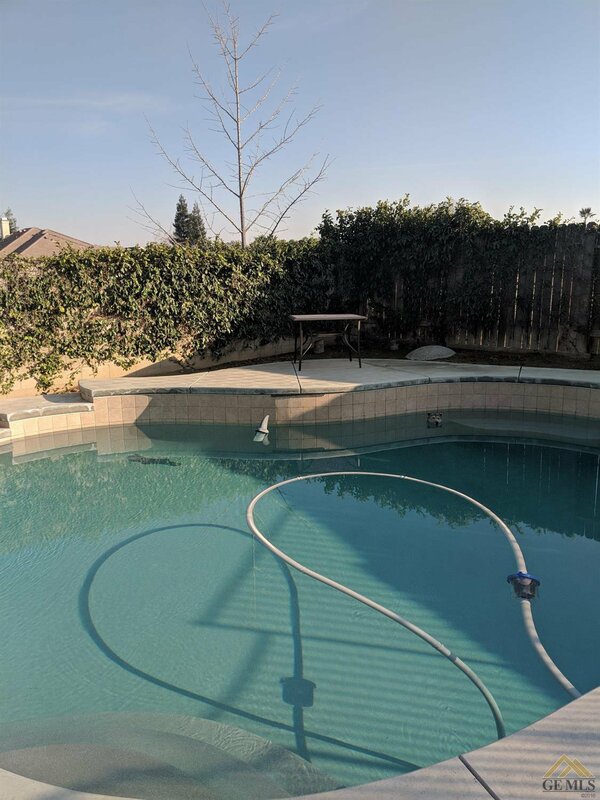 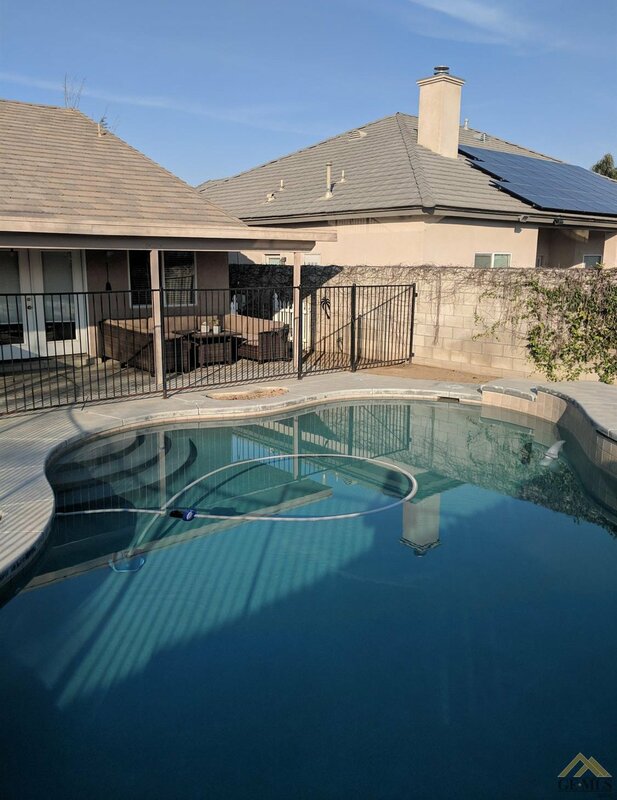 This gorgeous home has a lot to offer including a beautiful swimming pool with sheer descents and a raised deck. 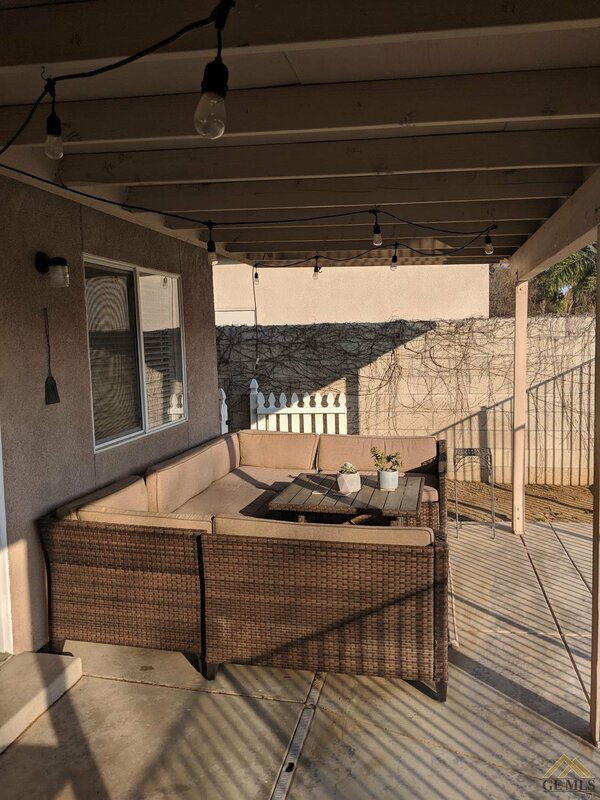 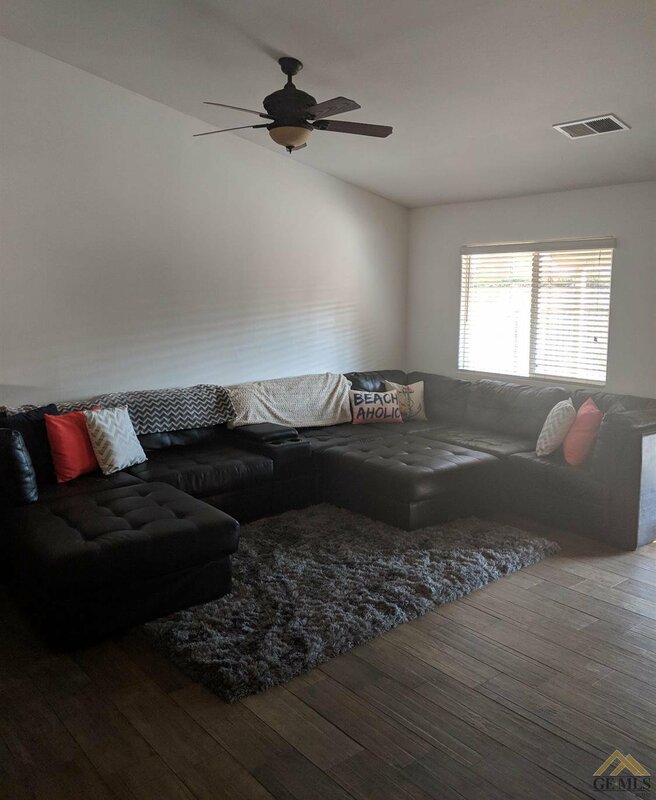 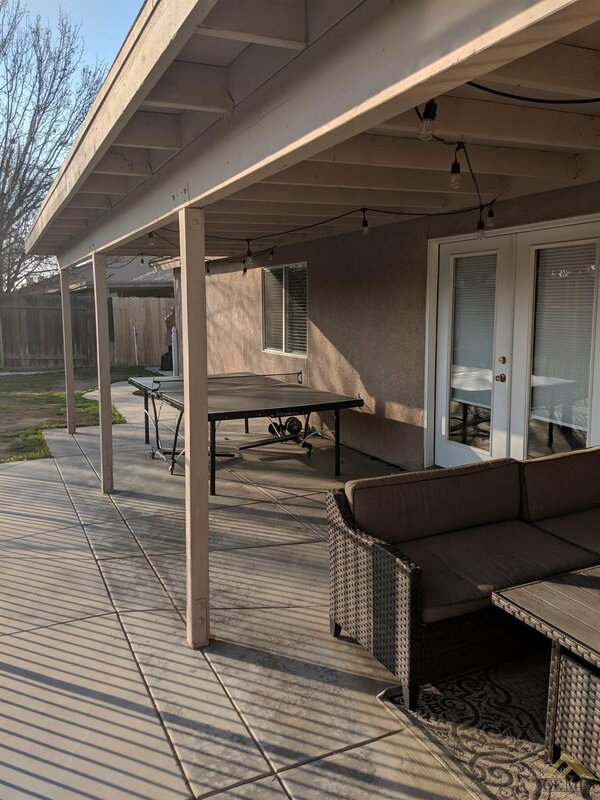 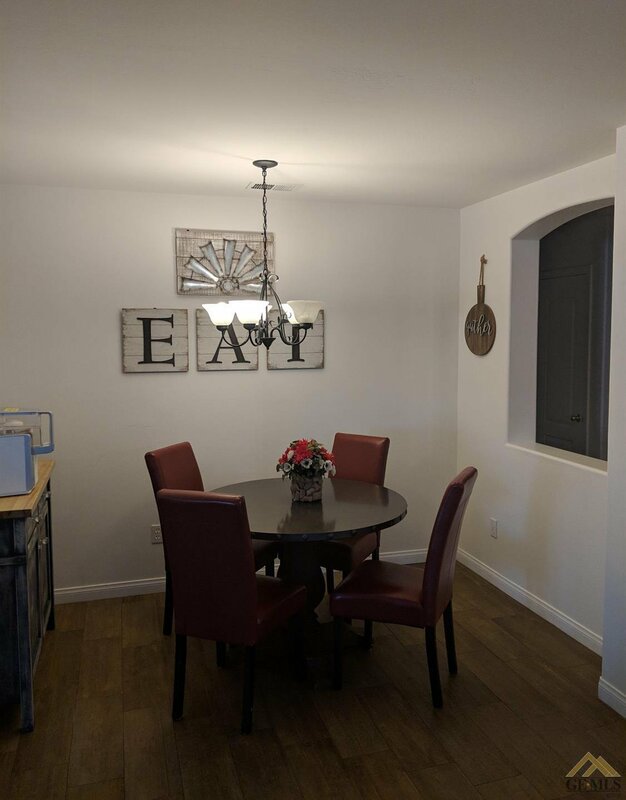 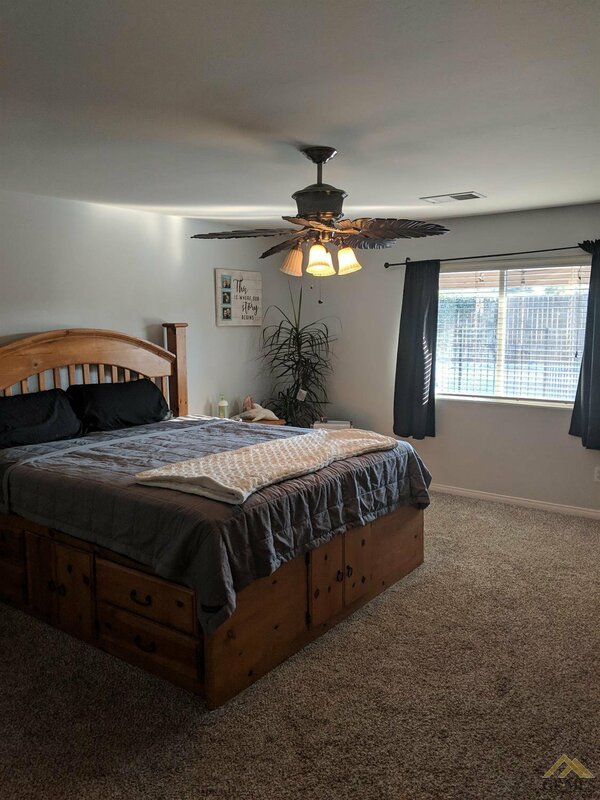 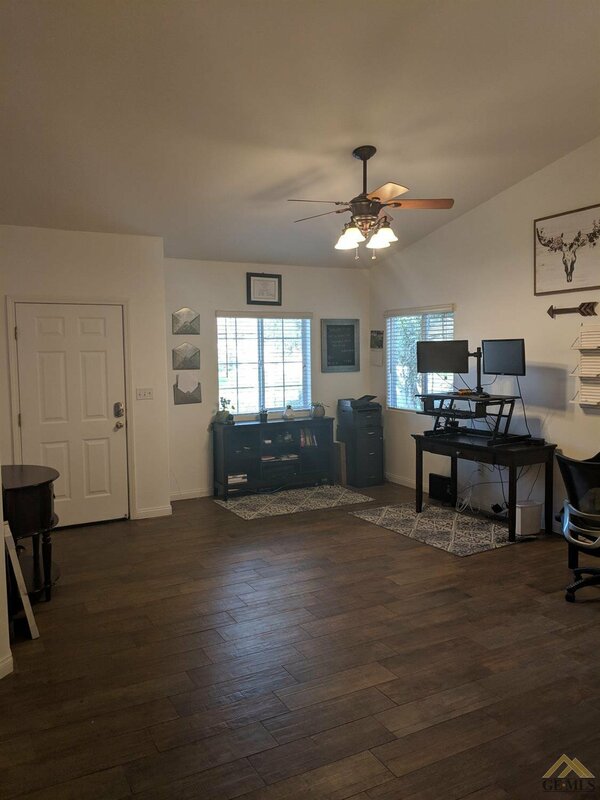 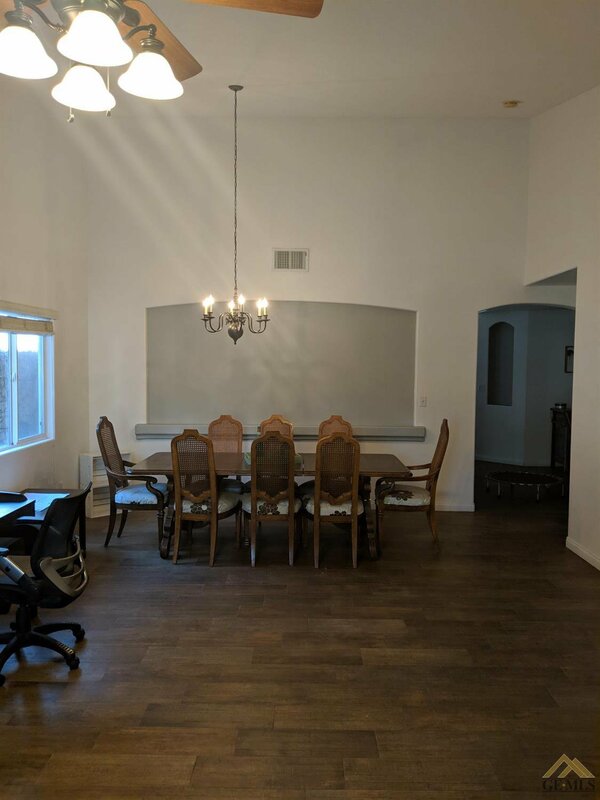 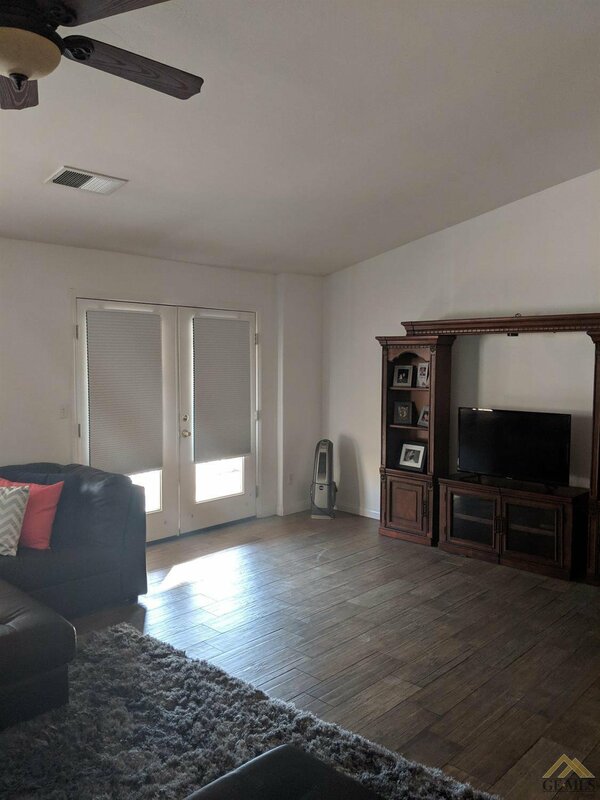 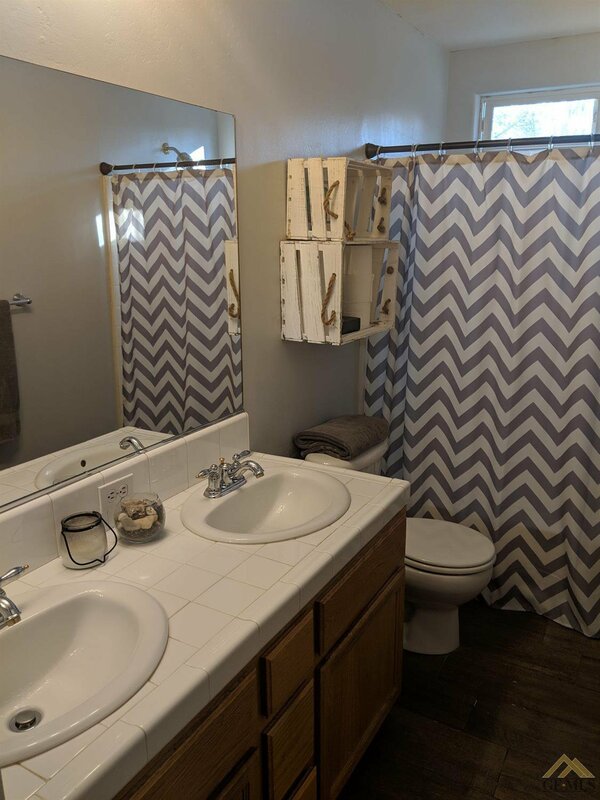 Newer paint throughout the interior plus you will find upgraded Italian Ceramic Tile which looks likes distressed hardwood, two large living areas, a formal dining and a breakfast area plus sit up bar overlooking the family room! 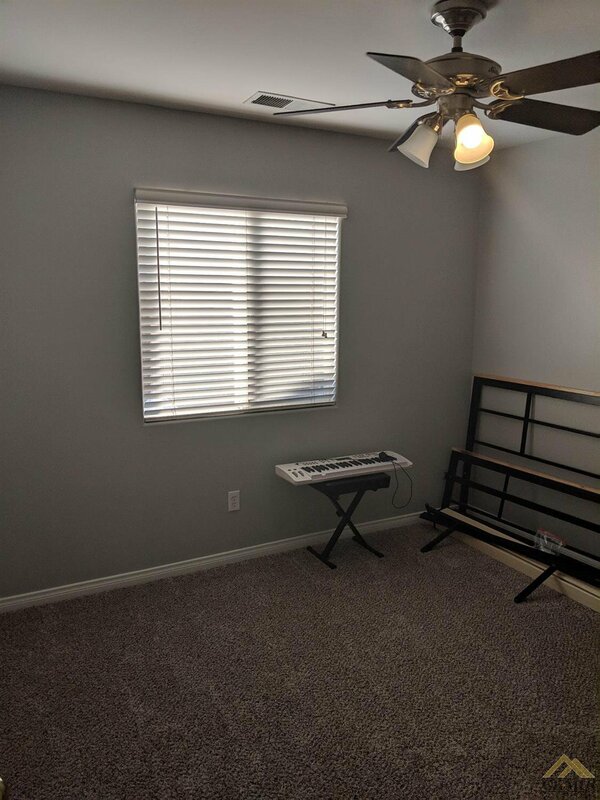 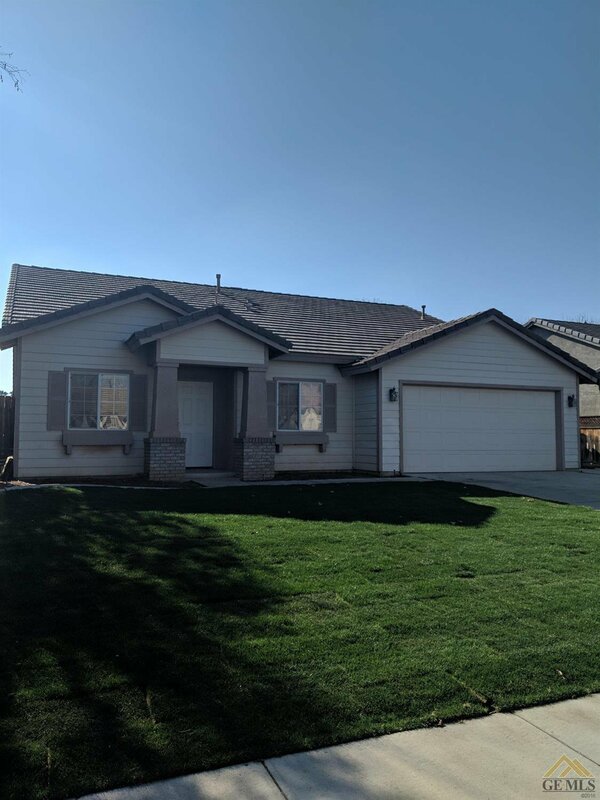 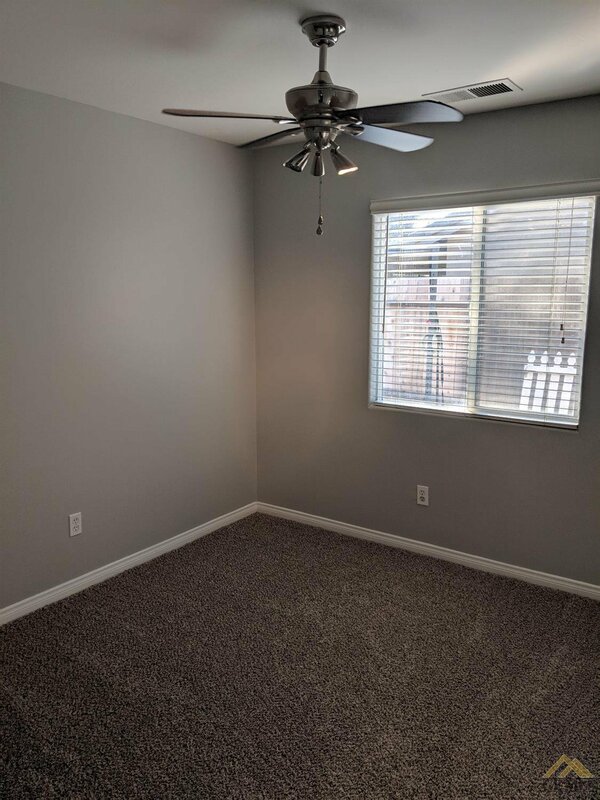 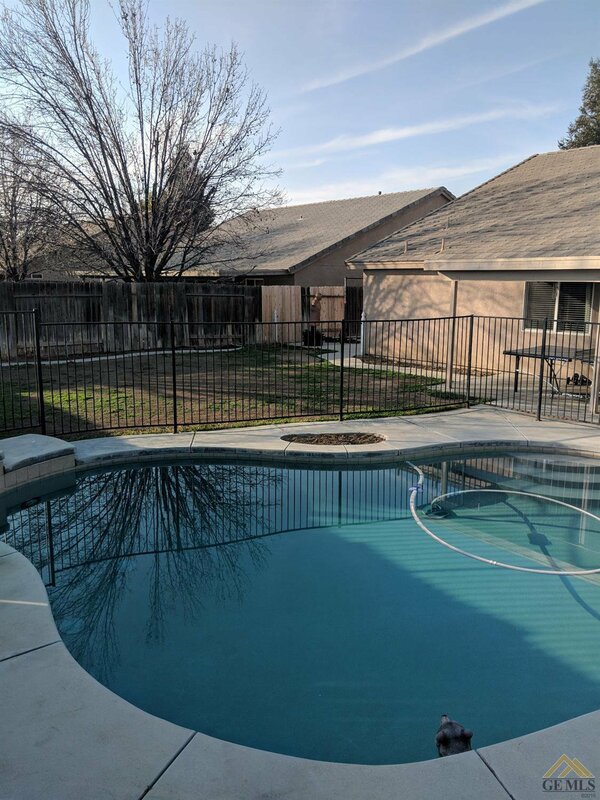 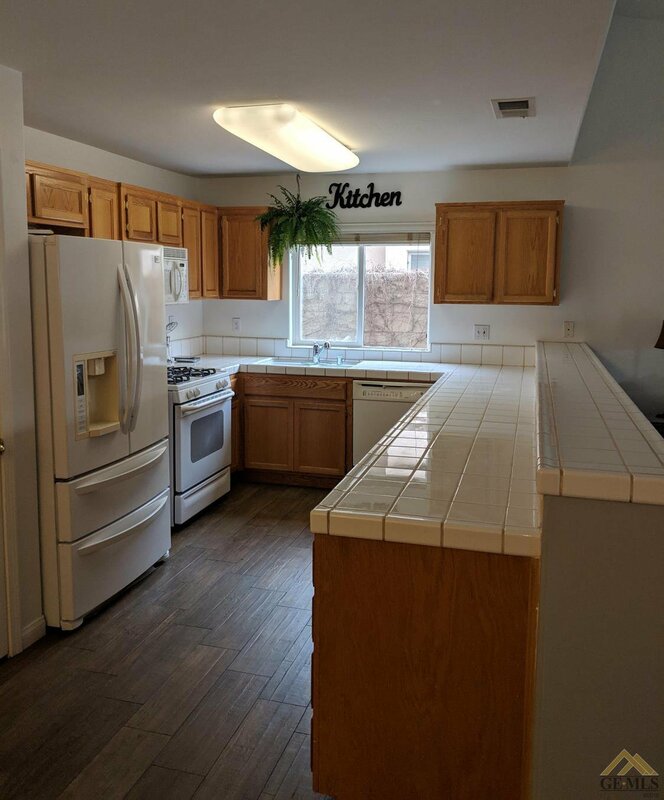 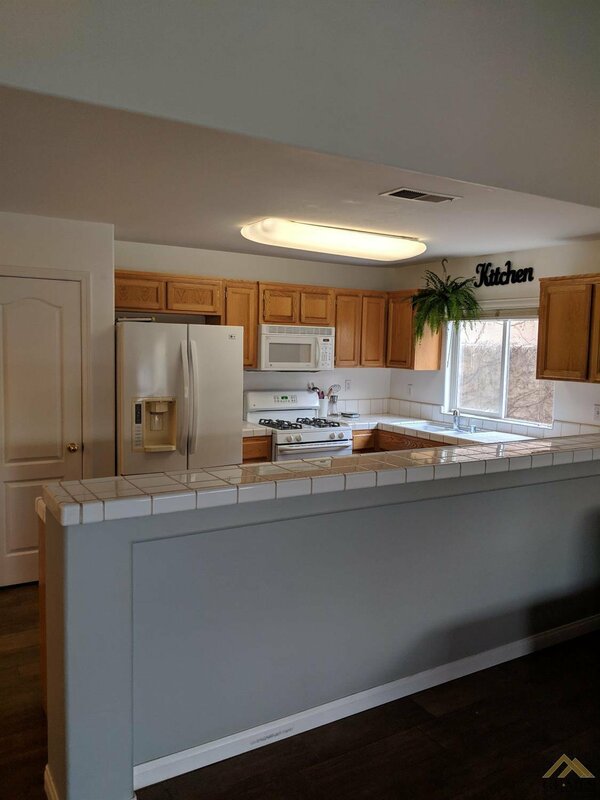 4 Bedrooms which have been freshly painted and have newer carpet plus 2 baths which have fresh paint! 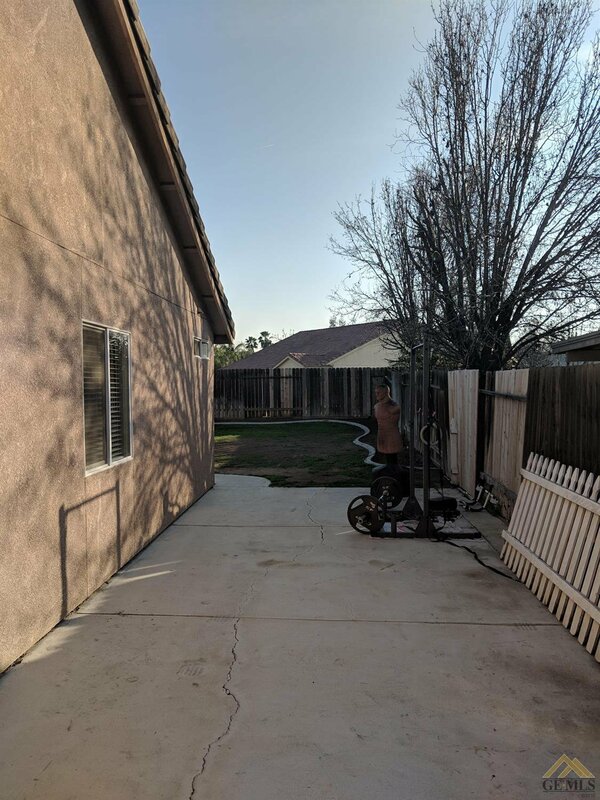 RV parking and a good size backyard. 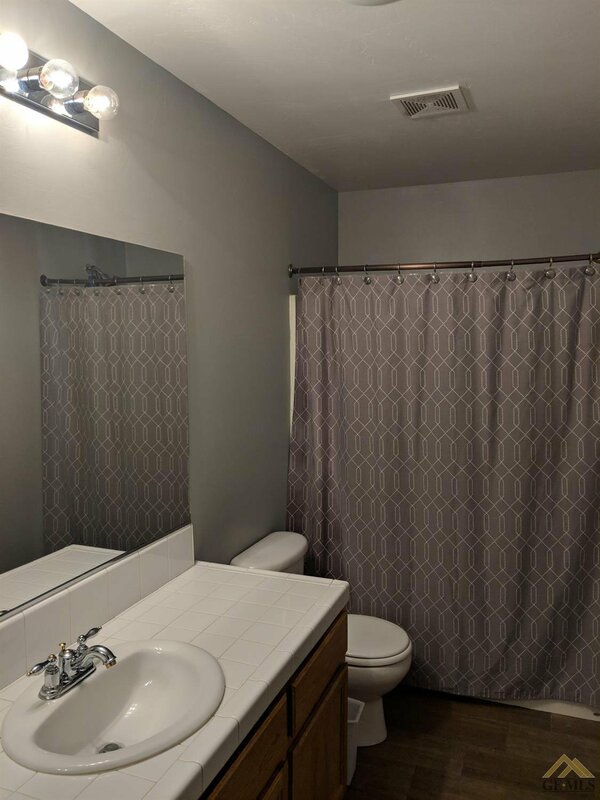 Indoor utility room and lots of storage throughout the home!